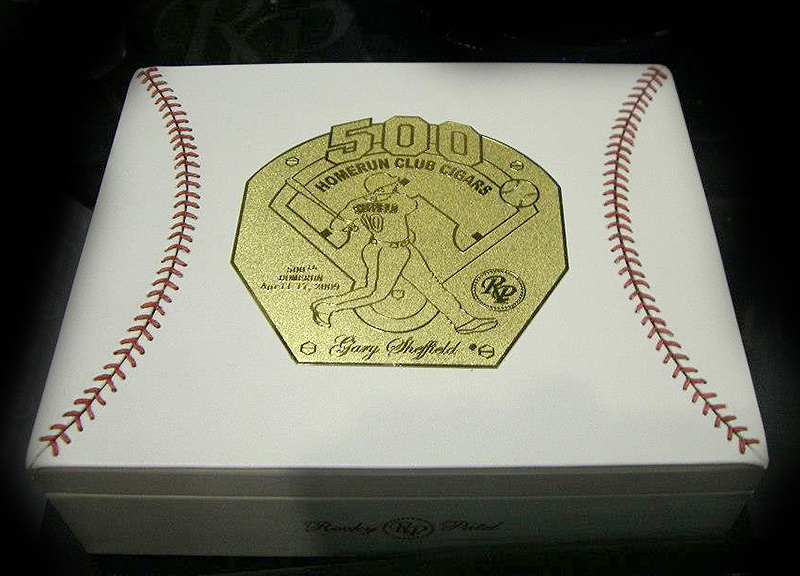 If It's Hip, It's Here (Archives): Rocky Patel Hits it Out Of The Park With Gary Sheffield HR 500 Cigars. 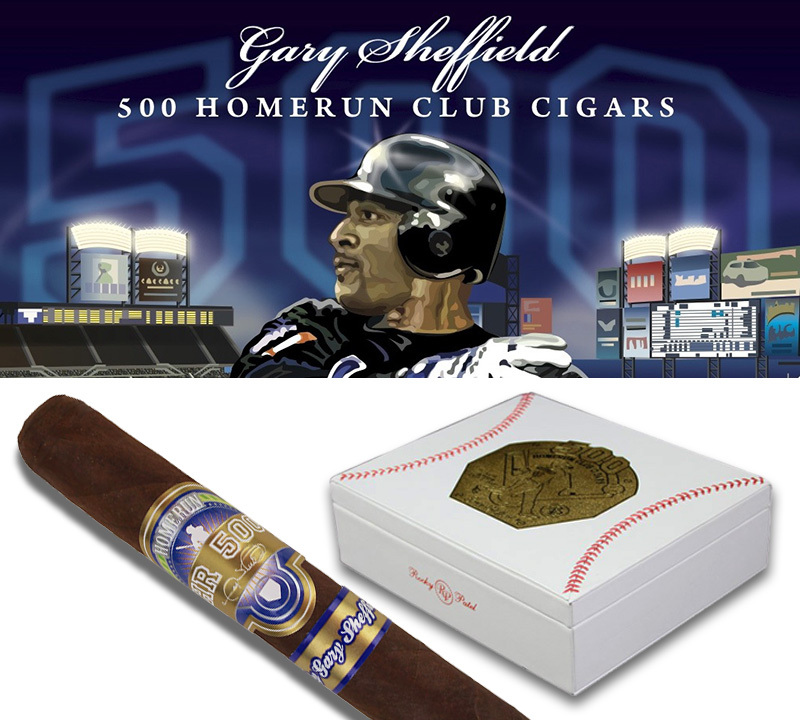 Rocky Patel Hits it Out Of The Park With Gary Sheffield HR 500 Cigars. 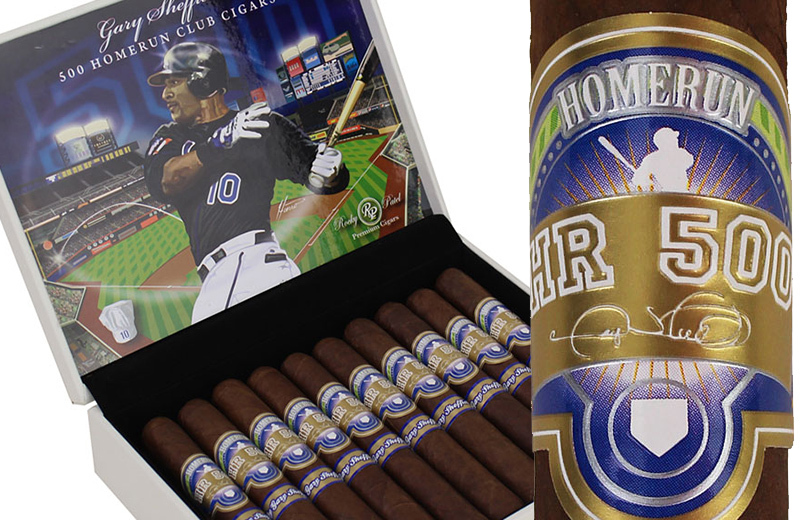 Cigar maker Rocky Patel teamed up with Major League Baseball Outfielder Gary Sheffield to create a commemorative cigar, the HR 500, in honor of Sheffield's 500th Home Run. 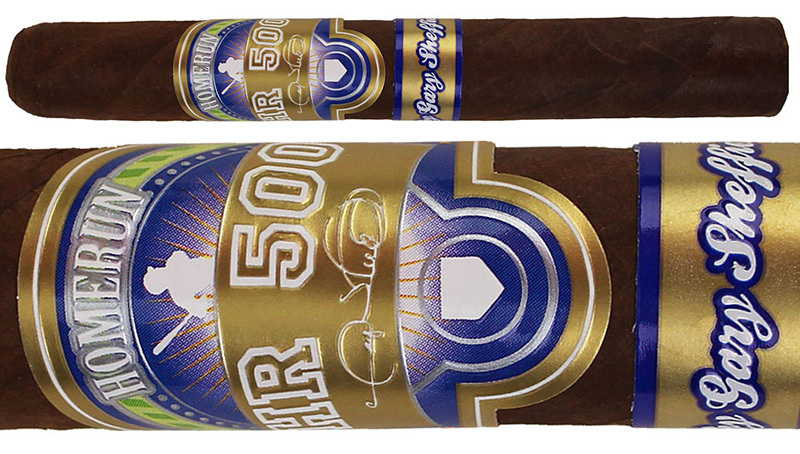 The limited edition HR 500 is blended with a dark Ecuadoran Habano-seed wrapper along with filler tobaccos from Honduras and Nicaragua and a Honduran Jamastran binder. This medium to full-bodied cigar is balanced with flavors of sweet spice, pepper and coffee. HR 500 is available in the Toro size (6 1⁄2 x 52) at the price of $12.20 and is manufactured at the Tavicusa Factory in Nicaragua. Sold individually or as a box of 20 in a special leather covered box, complete with red stitching that bears a brass plaque honoring Sheffield's batting record. Inside the lid, the box features an image of Sheffield in action. 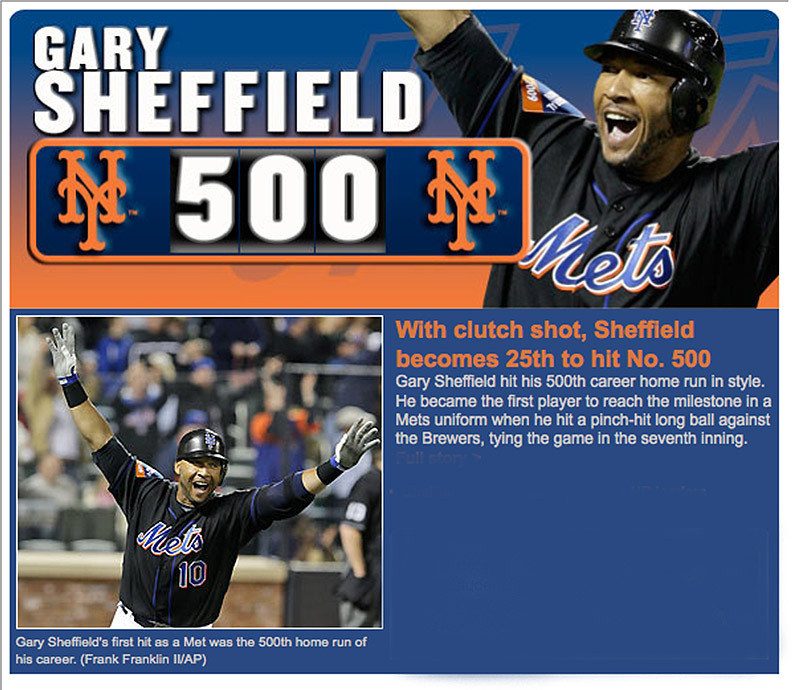 Now retired, Sheffield played with eight teams in the major leagues from 1988 to 2009 and currently works as a sports agent.